Cherokee Sales Co. is conveniently located only 30 miles from the southern border of Kansas. Our location allows us to serve Oklahoma, Kansas, and beyond. 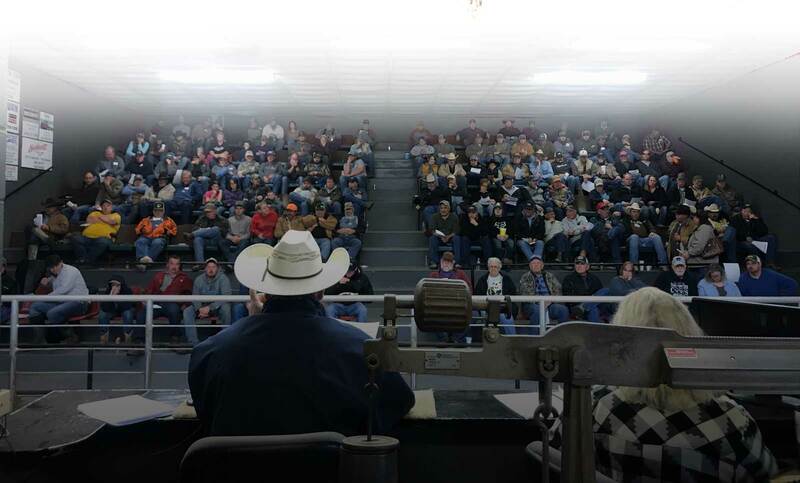 Here at CSC, our goal is to provide our consignors with the best market and marketing tools possible, in order to effectively and efficiently market their livestock. Our team works together to provide the best marketing experience we can for both our consignors and our buyers. 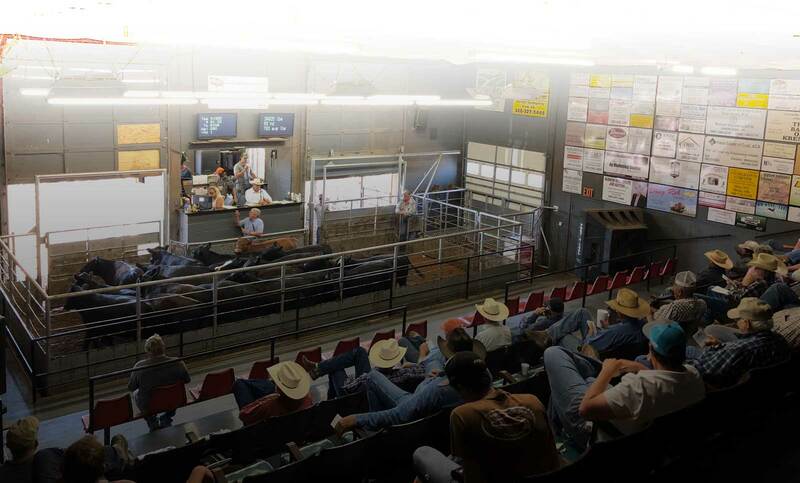 We encourage you to stop by the barn to see our facilities, check out our digital advertising, and meet our team. Our Cherokee Sales Co. team looks forward to getting to know you and your livestock marketing needs! We have recently made the switch to using HD Digital Monitors in our ring for our advertising. Our monitors feature local and national businesses. This is a great opportunity to reach a lot of different people in one place! 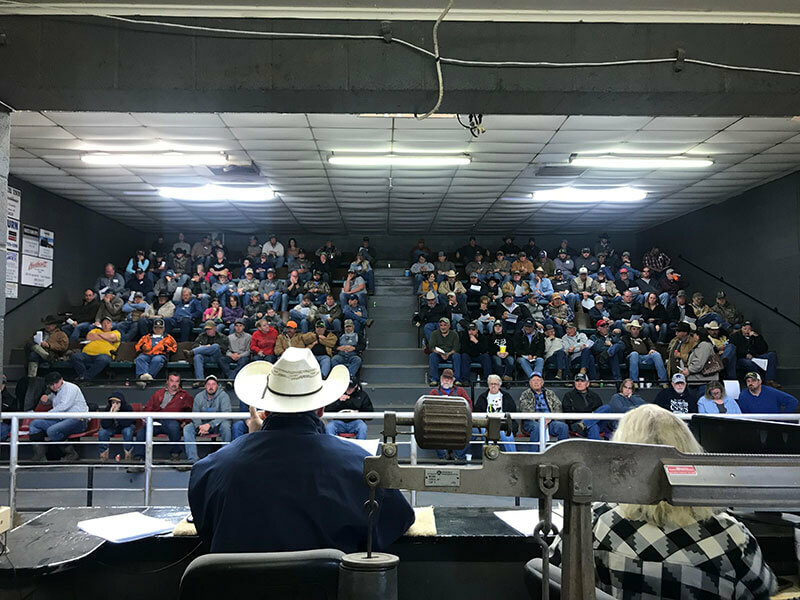 If you are interested in advertising on our monitors, please call or email the barn, or contact CAYAC at (509) 529-2587. When Every Cent Counts, It Just Makes Sense! Please contact us with any questions or inquiries! 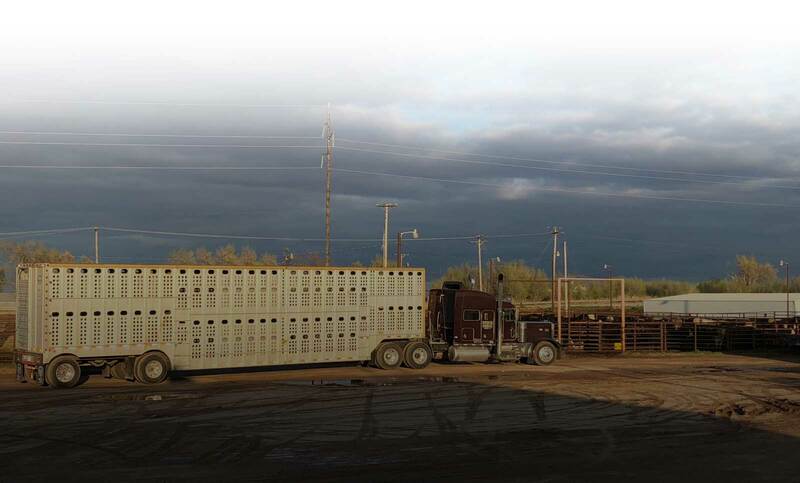 We look forward to getting to know you and understanding your livestock needs!